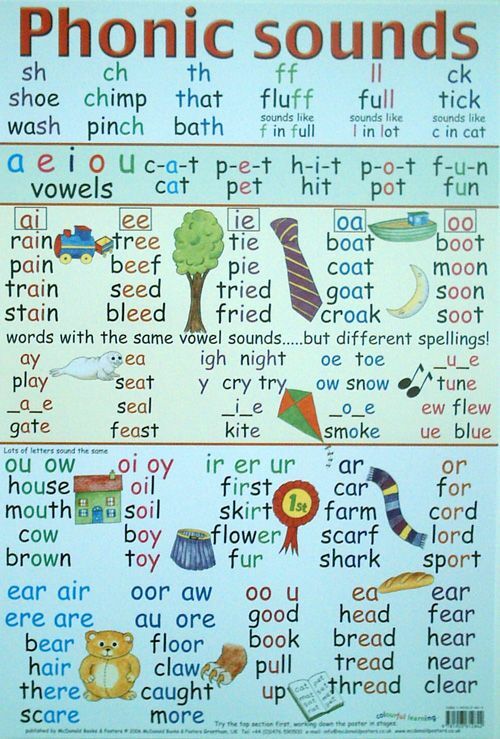 The school has adopted the Letters and Sounds document to teach phonics. In the Foundation Stage and Key Stage 1 phonics is taught daily at a discrete dedicated time. Phonics is recommended as the first strategy that children should be taught in helping them learn to read. Phonics runs alongside other teaching methods to help children develop vital reading skills and give them a real love of reading – hopefully for life. The statutory Year 1 Phonics Screening Check which will take place during June each year. For the Department for Education Parents and Carers Information on the Year One phonics screening please find the attached document. Please also find a PowerPoint of how we say the sounds.